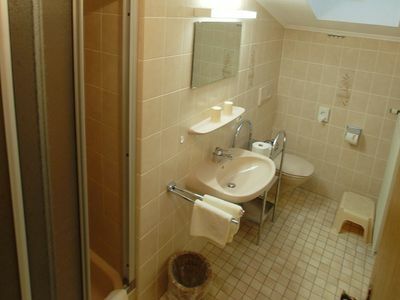 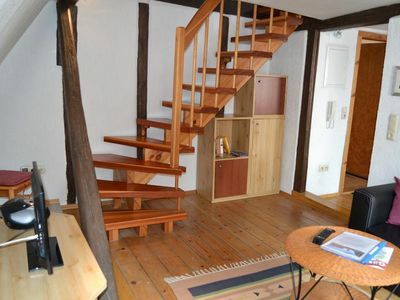 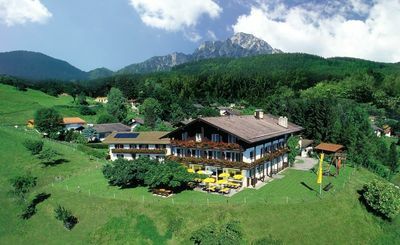 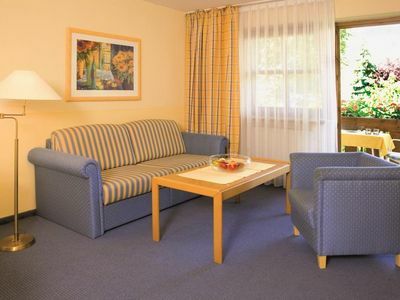 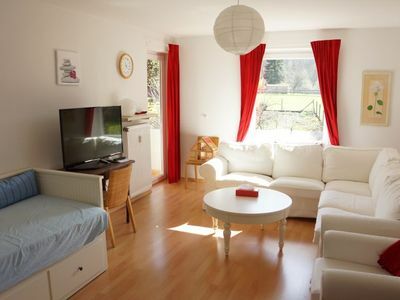 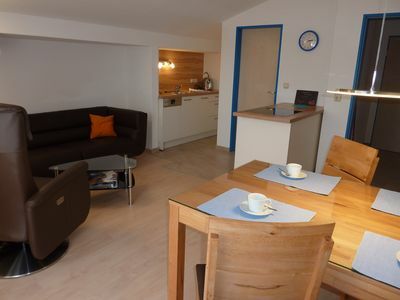 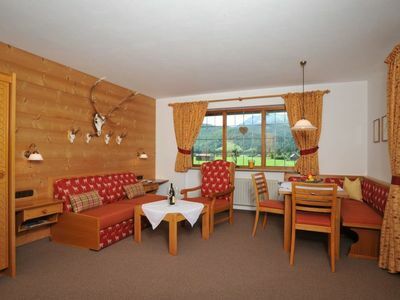 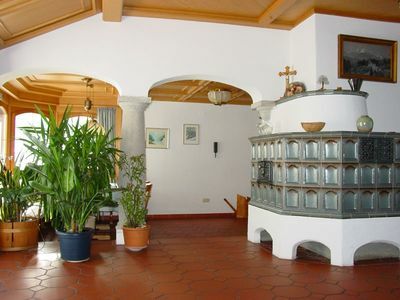 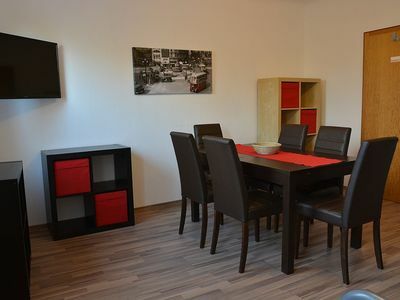 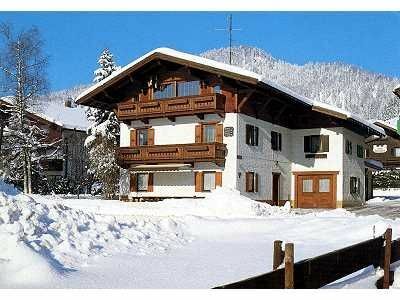 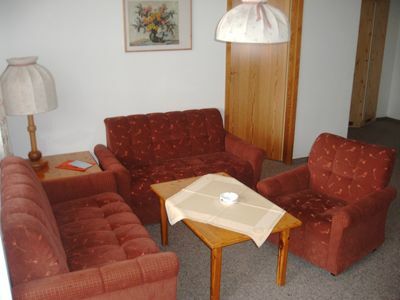 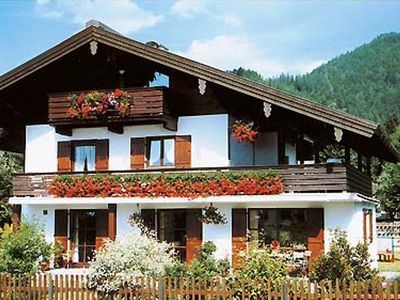 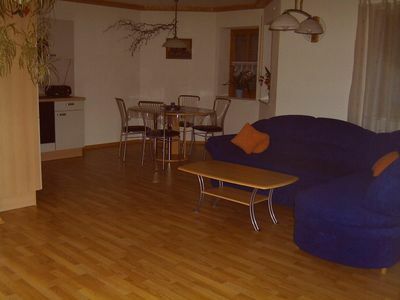 It offers 2 high-quality, fully-equipped holiday / Monteurwohnungen. 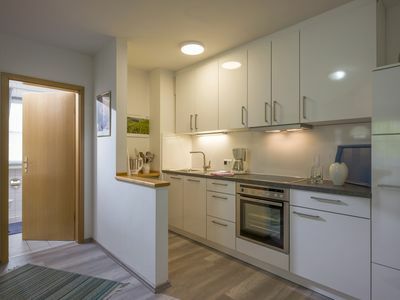 They come with a bathroom, a fully equipped kitchen, a cozy dining area and 2 bedrooms (ground floor apartment: 2x 2-bedded room, second floor apartment: 1x 2 bed and 1 x 3 bed room). 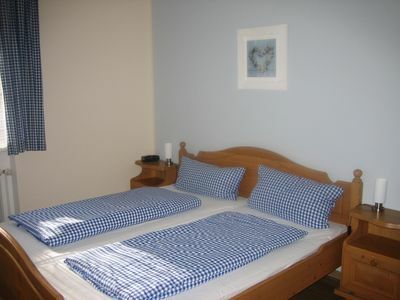 Flat-screen TVs with HD-TV in dining and bedroom apartments as well as free wireless Internet access are also available. 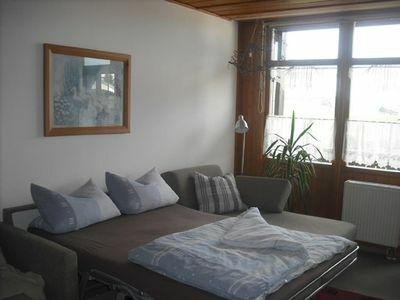 Furthermore located on the back of the house with a balcony, which invites in the summer to relax. 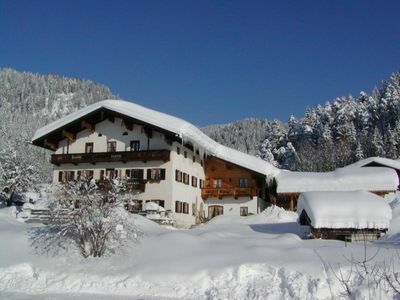 Before the house there are several onsite parking spaces.